In 1962, at the age of 61, Sampson was elected a judge on the Chicago Municipal Court. With that election she became the first black woman in the United States elevated to the bench by popular vote. 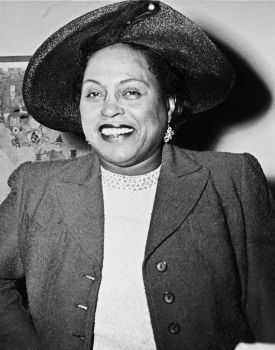 Edith Spurlock Sampson retired from the bench in 1978 and died one year later in Chicago.